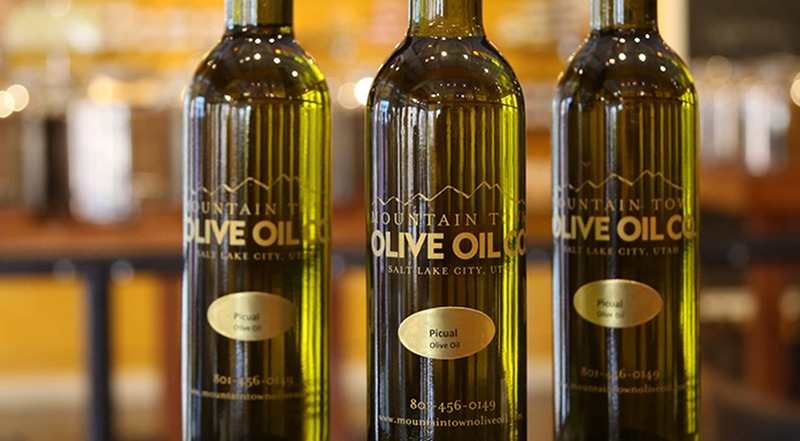 The Next Course is a tasting class of 3-5 recipes each week with an optional wine pairing, hosted in Mountain Town Olive Oil's beautiful event space on Historic Main Street. You will observe as our chef shares new and different ways to use our oils and & vinegars, as well as helpful recipe hints. You get the recipes to take home as well as a small gift of our products and a discount to shop in the store afterwards. Class costs start at $50 per person and the optional wine pairing is $15. Reservations are required 48 hours in advance. To reserve your seat, call 435.649.1400. Payment required 48 hours in advance. Plans change? No problem, just let us know 48 hours before class so we can make changes and offer a full refund. Cancellations within the 48 hour window will be refunded at 50%. Maximum number of students per class is 18, minimum number is 8.